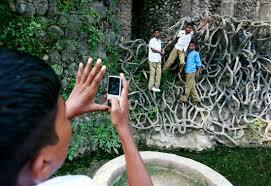 600 million Indians, more than half the population, are under twenty-five. This generation lives between extremes: more connected and global than ever, but with narrow ideas of Indian identity; raised with the cultural values of their grandparents, but the life goals of American teenagers. These dreamers are the face of a new India. Angry, and frustrated with being marginalised by both globalisation and India’s old politics, they place hope in the Modi government’s exclusionary nationalism and, above all, in their personal truths: shape your own future; exploit, or be exploited. Snigdha Poonam tracks these young fortune-seekers — aspiring Bollywood stars and clickbait gurus, the Cow Protection Army hoodlums and Allahabad University’s first female Student Union President — all united by the belief that they were born for bigger and better things. Dreamers brings to life their boundless ambition and extraordinary imagination to create opportunities in the unlikeliest of spaces. Arjun Kumar currently focuses his malevolent energy on one thing alone: fighting Muslims. In 2015, a young woman in Allahabad decided to contest the manliest election in India--one to the post of the president of the students' union of her university, the first woman to do so in the institution's 128-year history. All told, writes the journalist Snigdha Poonam in her wise, timely and, alas, deeply troubling Dreamers, the majority of those in India’s “youth bulge” are “uneducated, unemployed, or unemployable”. They are, she tells us, “the most desperate generation of Indians since Independence”. 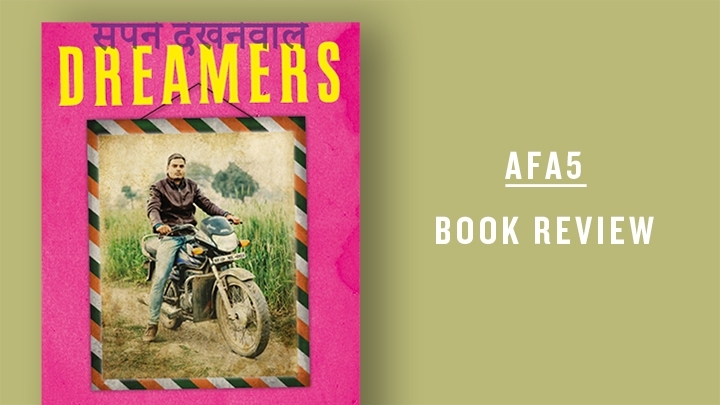 "Dreamers smashes the slick hype that has been constructed around India’s aspiring middle classes, calling our attention to the corruption, frustration, and dashed hopes bubbling beneath the surface." "This craving for respect is replicated at every level, and it is this which may have more of an impact on India’s place in the world in coming decades than any economic success the country might have." "The craft behind Dreamers extends, at times, to physical courage. Throughout, it involves patience, intelligent curiosity, sympathy, and doggedness." "Dreamers will make you worry about the future of India. But it should also leave you wondering about the prospects for capitalism, in what is now one of the world’s largest capitalist economies." "Young Indians are increasingly looking outside to fulfill their dreams of wealth and power. This mix of underutilised talent and misplaced chauvinism means both good and bad things for the world." "Like it or not, young India is what it is: unsatisfied, unscrupulous, unstoppable." "The young men weren't just talking about their own dreams but also what they want for their country and what they want from the world." "In under-noticed towns and non-metropolitan cities – there are echoes here of the recent political surprises in Britain and America – a generation is coming of age that combines the cultural values of the traditional Indian family with the life goals of the American teenager"
"Their chief form of communication is Facebook and WhatsApp; and the main desire to reinvent their self-image to somehow escape the perilous provincialism that imprisons their lives."